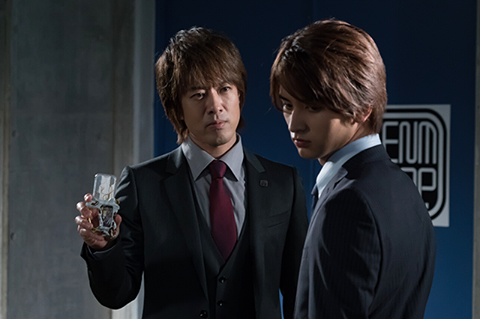 When we first saw Hiiro Kagami during the earlier days of Kamen Rider EX-AID, he's portrayed to be someone who wants to get the job done and seeks to do everything professionally. Yet deep within him is a hurt man who misses his girlfriend Saki Momose. Saki was infected by a Bugster and got erased. I thought of it as something similar to what happened to Ryu in Jetman. What's with the whole issue of the lover? Hiiro is under the blackmail of Masamune Dan who promises to revive Saki but at a condition. This causes him to do things that he stood against namely not letting feelings get in the way. As much as he criticized Emu Hojo for getting feelings along the way now he's guilty of it. I guess he wants to stop letting his emotions get in the way while he's secretly clinging to the past namely his girlfriend Saki. This is an interesting turn of events. I suspect that maybe Masamune is just lying to him. Maybe, not everyone who got deleted can be restored. But what if Masamune isn't lying? I also have my suspicion that maybe, just maybe Hiiro has a plan to find out Kamen Rider Chronos' weakness. We're probably having a "to deceive your enemies you must deceive your friends first" scenario. What do you think of this latest turn of events? 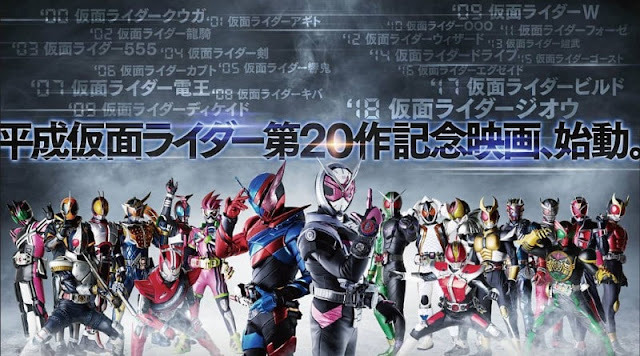 Ryuki VS. Gaim: Which Battle Royale Rider Series Is Better? While watching Kamen Rider as of recent, I thought about two series that did the Battle Royale theme. 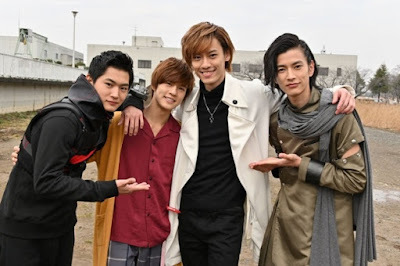 One was Kamen Rider Ryuki (February 3, 2002 - January 19, 2003) and Kamen Rider Gaim (October 6, 2013 - September 28, 2014). I'll give my few shots on what I thought of them. You're free to enjoy Agito as a continuation of Kuuga if you so wish, or imagine it takes place in a parallel world, if you so choose. 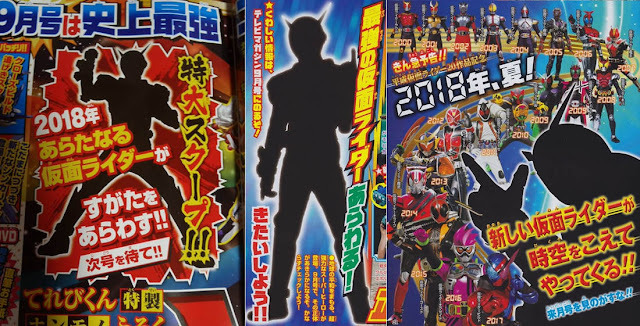 I appreciate this may sound like an asspull, however, so I guess I would say that while Agito takes place '2 years after #4 destroys the Unidentified Lifeforms', it is not a sequel to Kuuga, so take to the show with that in mind. I just thought I wanted to write yet another farewell letter to the Heisei era. It's time to talk about my relationship with Heisei era Kamen Rider. I admit, I do have some pre-conceived biases that makes me want to say, "Screw it! I'm not watching it!" 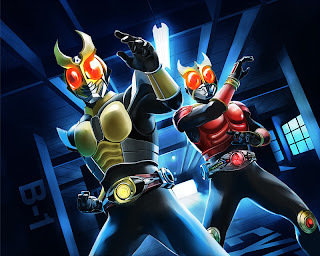 -- ironic how I only knew about Kamen Rider from sites like Henshin Hall of Fame (which is pretty much a retro site) and back then, I just read summaries and wikis without watching said shows. Then I thought about how often my preference for just anything between old school and new school will always depend on how the show clicks with me -- not whether said show is old school or not!